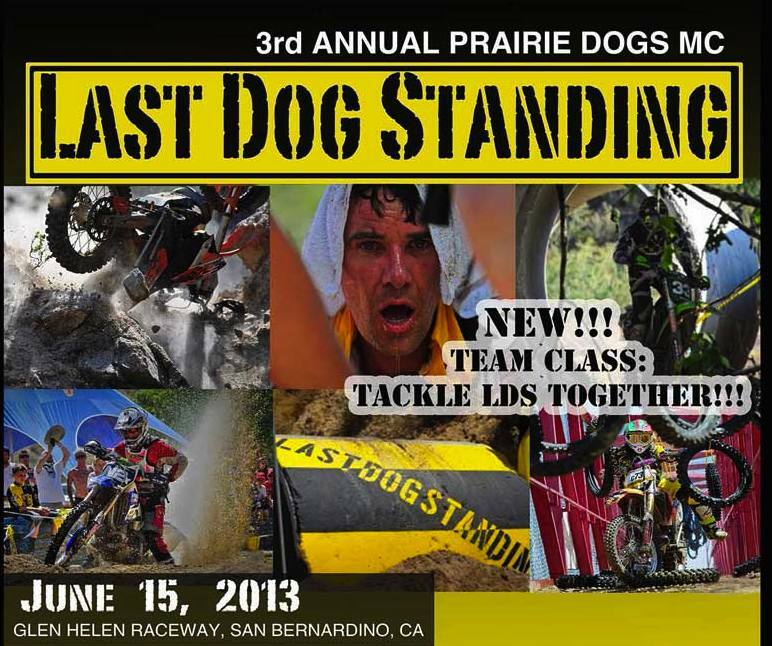 June 6, 2013 (Temecula, CA) – The organizers behind two US extreme endure races, King of the Motos and Last Dog Standing, have teamed up to promote both events. 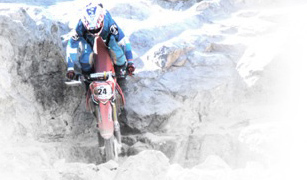 Extreme enduro races are gaining momentum worldwide and two of the largest enduro races in the US have joined forces with King of the Motos announcing this week that Last Dog Standing will be the first pre-qualification race for the 2014 King of the Motos race. The top five overall finishers from Last Dog Standing will be pre-qualified for the main KOM race held February 1 & 2, 2014 in Johnson Valley, CA. Pro riders will still need to register and pay for their entry in advance, but they will be guaranteed a spot in the main event. Additionally, the first amateur rider to finish the Last Dog Standing will receive a free entry to the King of the Motos event, but will still need to qualify on site at King of the Motos for the main event.